Atty. 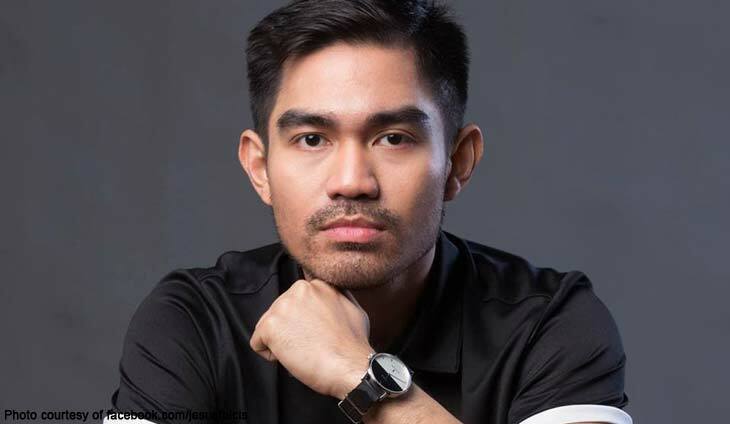 Jesus Falcis finds General Orlando De Leon’s challenge to Otso Diretso lowly. 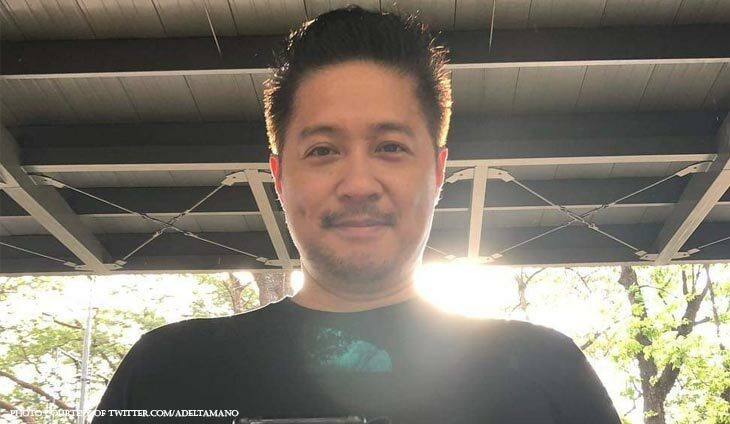 The abogado called De Leon stupid for his proposal of bringing Otso Diretso candidates especially Gary Alejano in Spratlys. 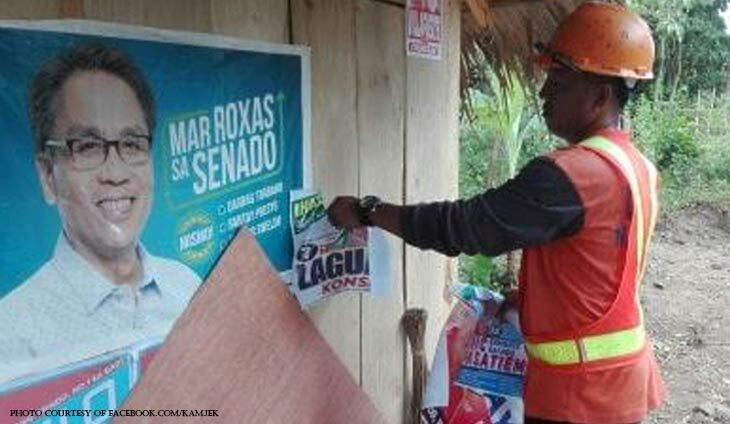 Falcis said that he is “utak Duterte” for even suggesting that he will bring civilians with him on the island without much care for their lives. The abogado said that the slate’s request to the President is simple and disproportionate to what De Leon wants to happen. 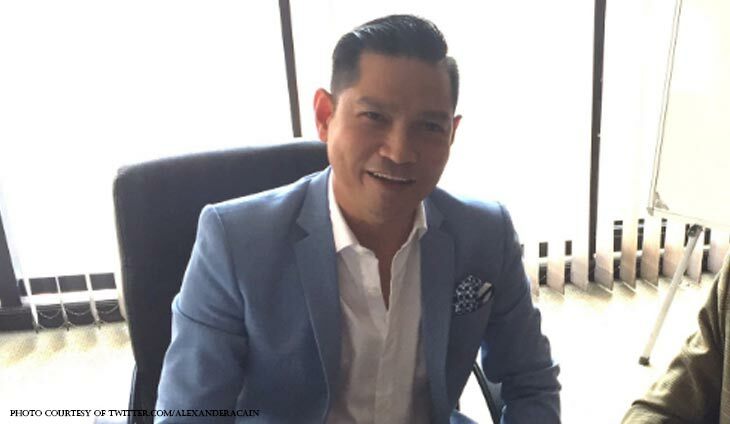 The abogado even shared the post that detailed his challenge to the opposition. De Leon wanted them to abandon all forms of communication when they face the Chinese so they could not call for help even when their lives are at risk. He even noted that if he could not do that, they should just keep quiet instead.